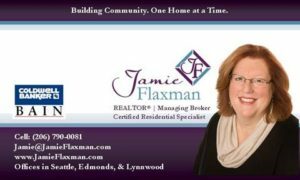 Edmonds, Washington is a vibrant community with a high level of literacy and a strong focus on the arts. 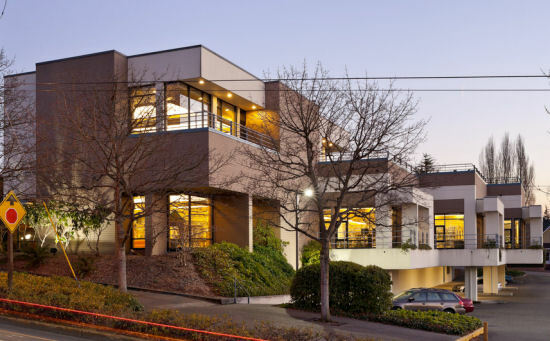 The Friends of the Edmonds Library (FEL) is open to all individuals who wish to support our Edmonds Library as a gathering place for education, meetings, reading as well as cultural and outreach programs for all ages. Learn more about us and please consider joining!